Whose Head Is Being Called For? Unions respond to Gelbs's letter threatening a "lockout. Full response below. 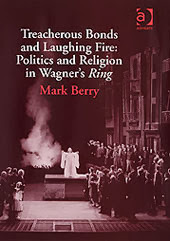 While it may seem a little off topic, there are certainly things here of interest to those with an interest in Wagner. We recently discovered that the Open University offers a number of distance learning course on-line and for free. While nodoubt intended to offer "tasters" to their full graduate and undergraduate course many of the modules themselves - for that is what they appear to be - would seem to offer something of interest for more than a few people. We have gone through the list available under "Arts and History" and have selected a few we thought general readers might find of use or to be of interest. Click the header to be taken to the course overview. Expected study time anywhere between 10 to 24 hours. If its a tad "basic" for yourself perhaps you might want top pass this on? The Music Theory introduction seems especially useful. an understanding of music theory that enables you to move on to Open University Level 2 and Level 3 Music courses, e.g. A224 Inside Music. enable you to further develop your study skills. This unit looks at the short poems in German that were set to music by Franz Schubert (1797–1828) for a single voice with piano, a genre known as ‘Lieder’ (the German for ‘songs’). Once they became widely known, Schubert's Lieder influenced generations of songwriters up to the present day.This unit then discusses a selection of Schubert's settings of Goethe's poems, and recordings of all of them are provided. You can find the poems, in German with parallel translations into English and the music scores of four of the song settings, on the unit home page. You are not expected to be able to read the music, but even if you are not very familiar with musical notation, you may well find the scores useful in identifying what is happening in the songs. be able to comment on the relationship between words and music in Schubert's song settings. What is art? What is visual culture? How have they changed through history? This unit explores the fundamental issues raised by the study of western art and visual culture over the last millennium. It moves from discussing the role of the artist and the functions of art during the medieval and Renaissance periods to considering the concept and practice of art in the era of the academies before finally addressing the question of modern art and the impact of globalisation. understand some of the major developments in western artistic practice since the Middle Ages. While recognising the shadows cast by two world wars (one concluded and one imminent) over European society during the 1920s and 1930s, this unit demonstrates how a number of specific features indicate that the interwar period was a distinctive and important moment of modernity in the twentieth century, from the rise of the metropolis and the emergence of new forms of mass media, to the changing lifestyles of women and the increasingly interventionist approaches to managing the health and welfare of modern populations. Yes, its that time of year again. As always there are multiple places to listen to the Bayreuth festival live on the net but alas, should you not have any German they can be difficult to traverse. So, with that in mind we list the live performances available to listen to below. Clicking a link will take you directly to the player which should then allow you to listen to the performance - on the date specified. Note: Clicking the link pay lead to a "popup". If so, you may need to temporarily disable any popup blocker you use for these links. 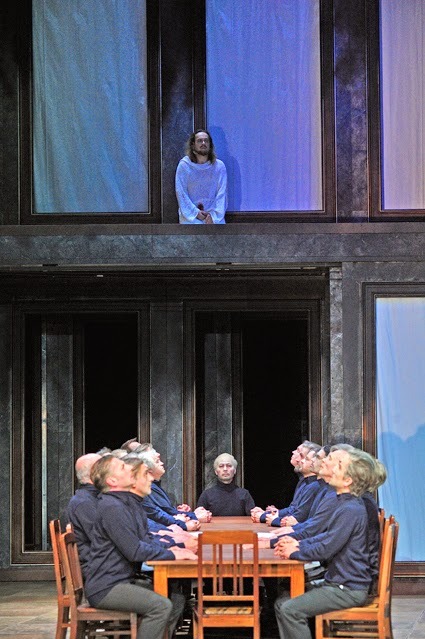 The scale, dynamic vision and sheer grandeur of two of Wagner’s epic works are set to provide a summer treat in rural Norfolk as one of Europe’s most highly-regarded opera companies leave their German base for some major UK dates. 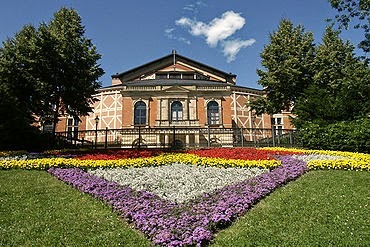 Theater Freiburg will swap the German city where they have been presenting opera for over 100 years for a temporary summer home at Norwich Theatre Royal to present both Parsifal and Tannhäuser. 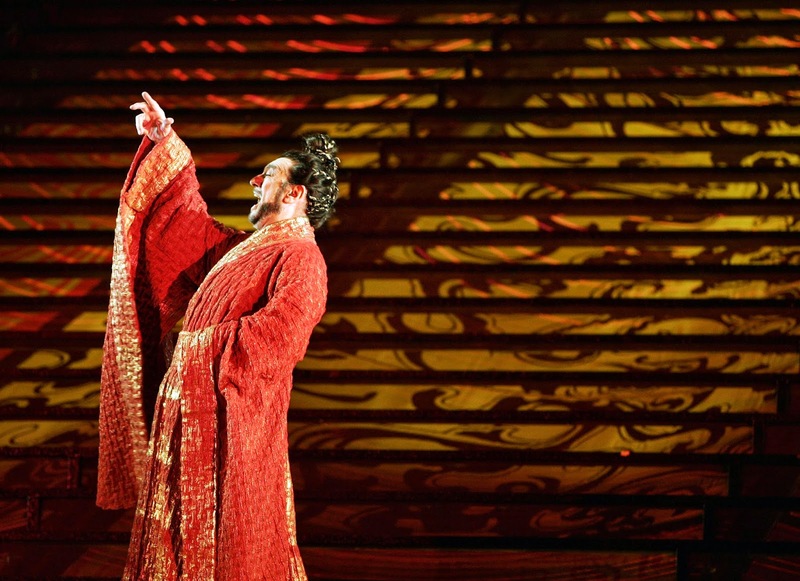 The short season will open with Wagner’s final opera Parsifal on Wednesday July 23 with a second performance on Friday July 25.